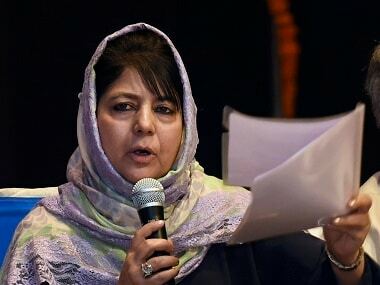 Srinagar: The BJP, with its "noxious agenda" of "banishing" Muslims and minorities wants to "divide" the country, PDP president Mehbooba Mufti said on Sunday as she hit back at Prime Minister Narendra Modi over his remarks at a rally in Kathua in Jammu region of the state. 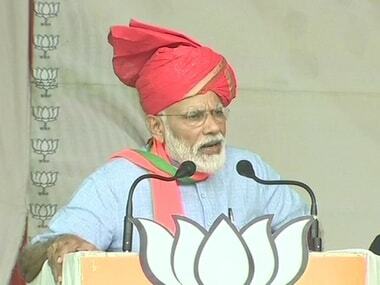 At an election rally in Kathua, the prime minister slammed the Abdullahs and Muftis, saying the two families "ruined" three generations of Jammu and Kashmir and he will not allow them to "divide" India. "Abdullah family and Mufti family destroyed lives of three generations of Jammu and Kashmir. The bright future of Jammu and Kashmir can be ensured only after their departure. 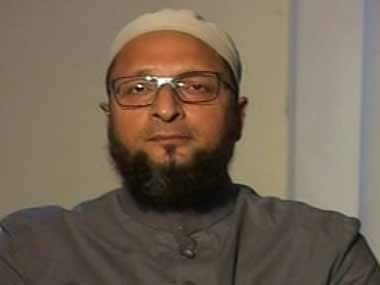 They can bring their entire clan into field, can abuse Modi as much as they want, but they won't be able to divide this nation," he said, adding that for the better future of the state, they need to be voted out. The prime minister was referring to National Conference leader Omar Abdullah's demand for a separate prime minister for Jammu and Kashmir. 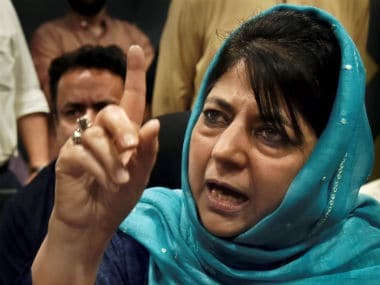 However, Mehbooba, the former chief minister of the state, whose party was in power from 2015 to 2018 in an alliance with the BJP, said the prime minister bashes political families before the elections and then sends envoys to stitch alliances with them afterwards. "Why does the PM bash political families pre elections and then send his envoys to stitch alliances with the very same parties? The NC in 99 and PDP in 2015. Why do they choose power over Article 370 then? 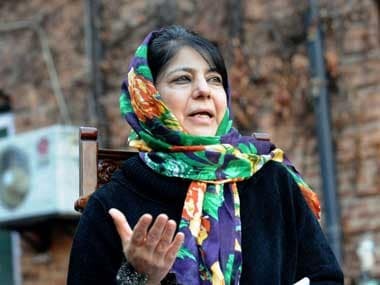 The BJP, with its noxious agenda of banishing Muslims and minorities, wants to divide India," the PDP president wrote on Twitter. Modi also targeted the Congress for the migration of Kashmiri Pandits from the Valley and said his government was committed to settle the displaced community in their native places and that work has started in this direction.